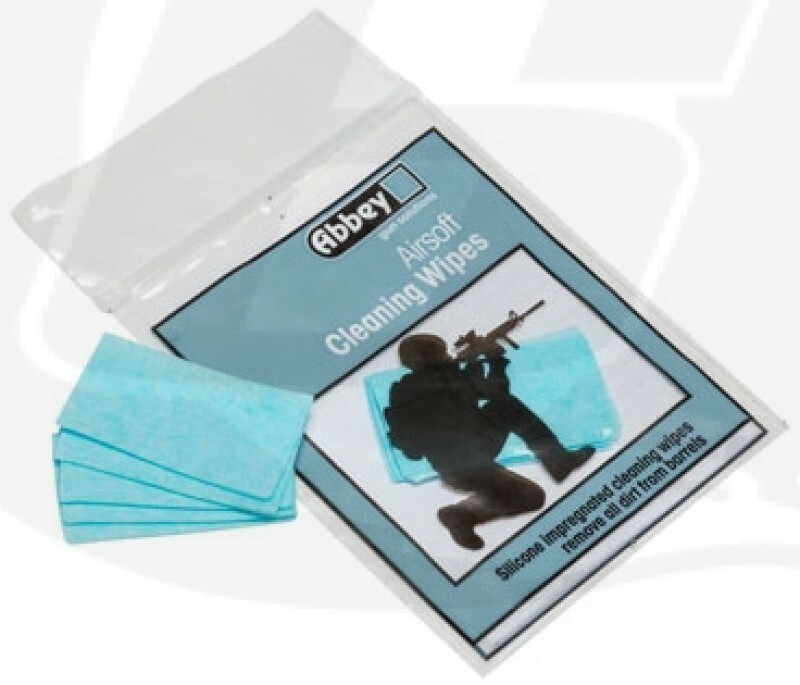 Removing dirt and moisture from your gun is vital to keep performing at your best which is why we have created new Airsoft Cleaning Wipes to allow easy cleaning of airsoft guns in any situation. Regular cleaning ensures the BBs can move freely along the barrel with minimal friction which allows for optimised accuracy and power, leading to more shots hitting the target. Being water repellent, silicone has very distinct advantages over typical mineral oil solutions. Available in grip seal bags containing 10 cleaning wipes.